Termites are a very common problem which we all face. It’s very important to keep them away from our home and office. You must schedule time to time termite inspections. That’s why our company The Termites Inspector Company work hard. We serve San Diego County Realtors and Residential owners the complete pest and termite control service. We neither give up nor compromise with the service quality. 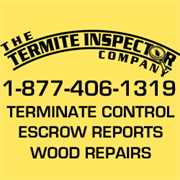 The Termite Inspector Company has the termite inspection and control solutions for all whether you need real estate or residential or escrow or refinancing termite inspections. 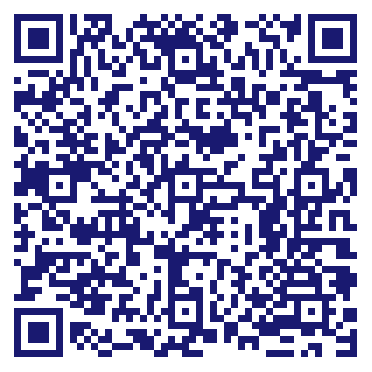 The Termite Inspector Company provides you complete solutions fast and at very affordable price. Schedule your termite inspection before it creates trouble for you.